Because you want someone who has been there and done it enough to minimize your risk and expose you to the best solutions. PARIC has a current EMR of 0.49, well below the industry standard of 1.0. We employ a full-time Safety Director who is responsible for implementing training and ensuring proper construction techniques to guarantee the highest level of safety on all PARIC projects. 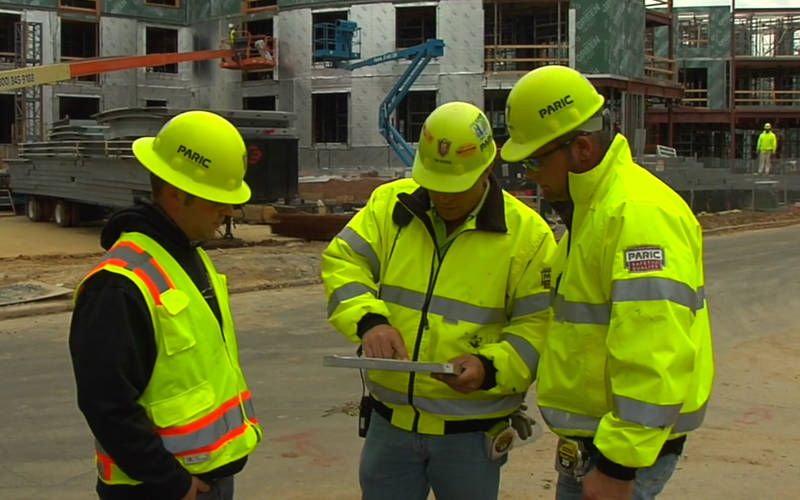 With routine PARIC safety inspections, we go beyond what other construction firms provide to ensure safety issues do not negatively impact your project. 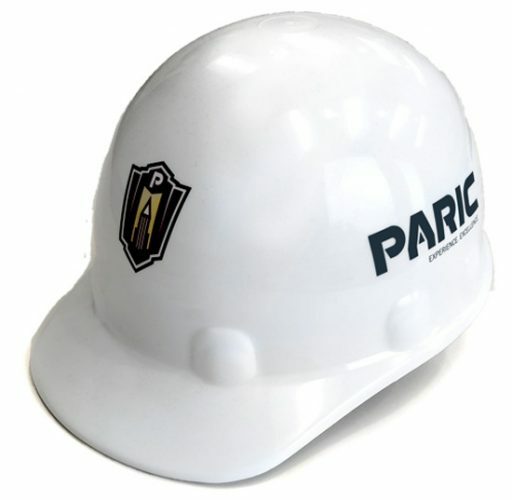 Jobsite Safety is a PARIC expertise. Our 30+ LEED certified employees have helped complete nearly 2 million sq.ft. 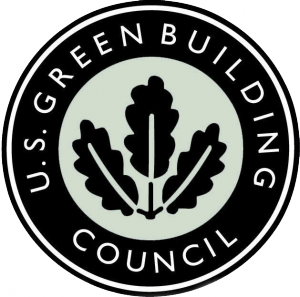 of LEED certified projects in the last five years, as well as the first-ever LEED certified building in the state of Missouri. With projects achieving such accolades as LEED Platinum certification, we help our customers develop sustainable solutions to maximize value. 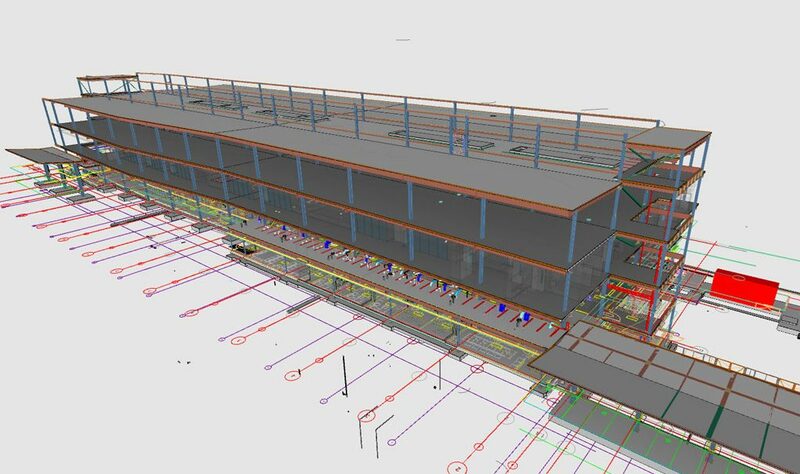 Our Virtual Design Construction (VDC) team brings the latest technology to our customers for design/concept development, budgeting, scheduling, and construction management. 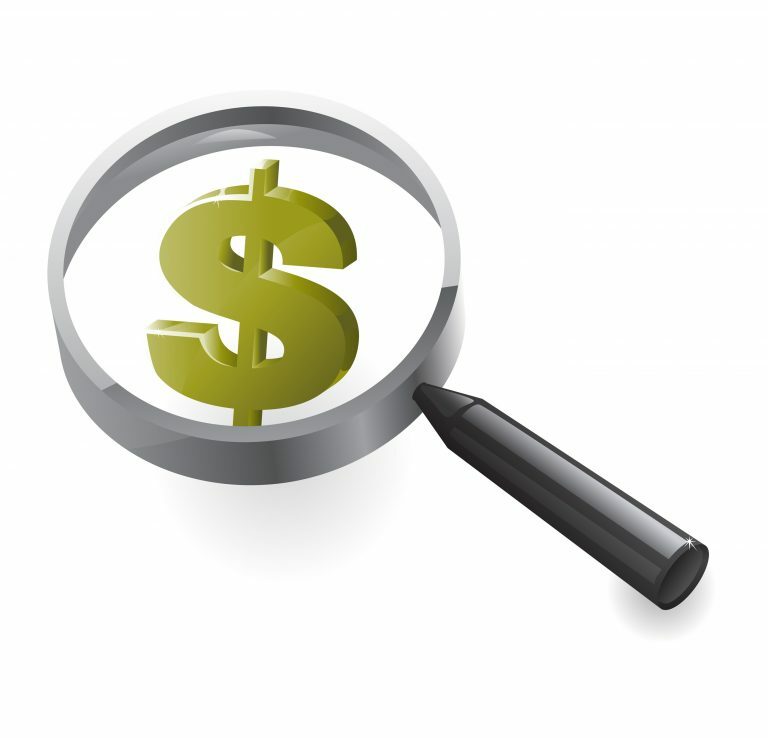 We utilize industry leading technologies to scan, coordinate, and layout projects. All of these technologies are utilized to provide you with the tools and clarity you need to make the best decisions for your project. With a full-time quality expert on staff, our ability to inspect and ensure the quality of the construction performed on your project is second to none. We utilize multiple techniques to review plans, inspect materials, and oversee construction processes - all to get the work completed with the highest level of craftsmanship. We provide custom solutions based on the unique needs of each client, and at the end of the day this is how our customers judge the value we deliver. PARIC has significant expertise in the following financial mechanisms: HUD/MHDC, LIHTC, Historic Tax Credits, and Brownfields/Land Revitalization. We have decades of experience that spans several project types and industries. We have the intimate knowledge required to get you the most value out of your opportunity, while minimizing the risks associated with your project.